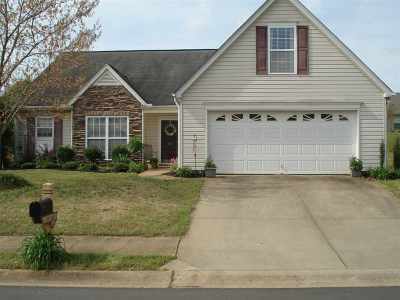 Cute home in conveniently located neighborhood near shopping and interstates. Well maintained with new flooring throughout first level. 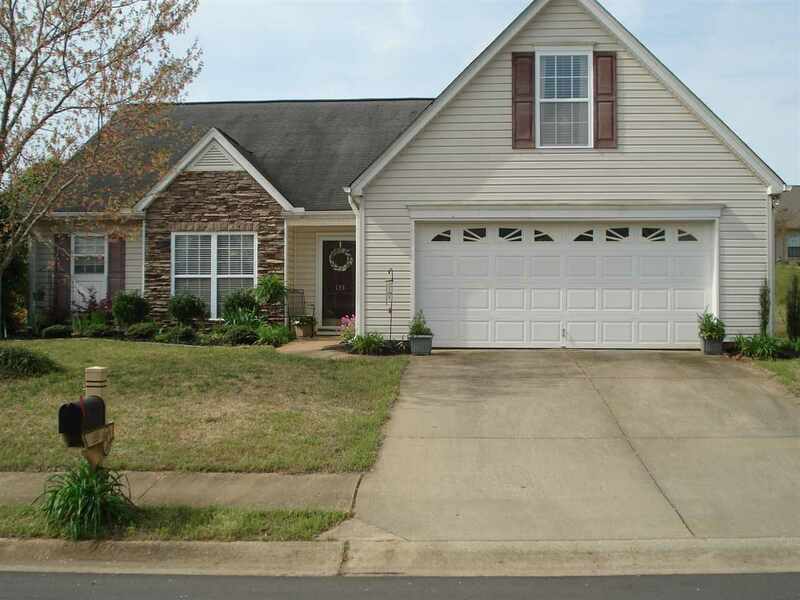 Home has a screen porch and double garage. Call Steve for showing or more info.